LISTA is the recognized market leader in Europe in respect to workspace and storage equipment. We have set the standard and our name stands synonymous for drawer cabinets. The wide selection of cabinets, workstations and shelving systems can be freely combined to make your workspace work. Our products are enjoyed today by over 100,000 satisfied customers in a variety of different industries. 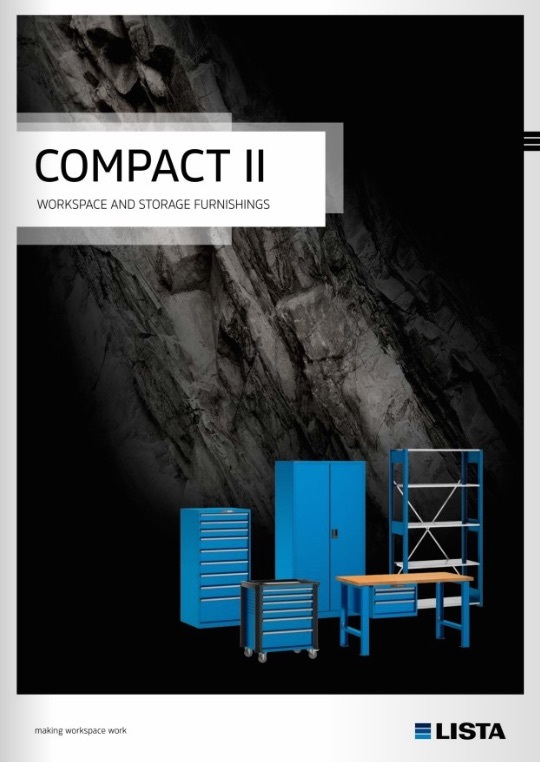 To view the latest LISTA Compact II catalogue click here.